Be the first to know about the latest deals and products available on SailorSams.com! 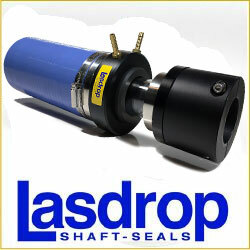 Lasdrop offers four shaft seals to suit the needs of any waterborne vessel. The new Elite series is similar to the Dry Seal while the Gen 2 remains the most advanced shaft seal. Bellows available as well for large props! 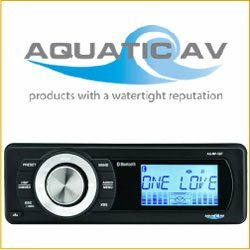 We strive to offer the best pricing we can on all of our products. 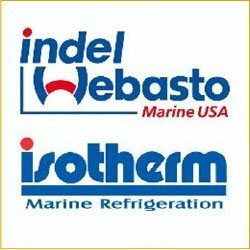 Here are some of our highlighted product brands and SailorSams partners. Most of these great products also qualify for our FREE SHIPPING promotion! 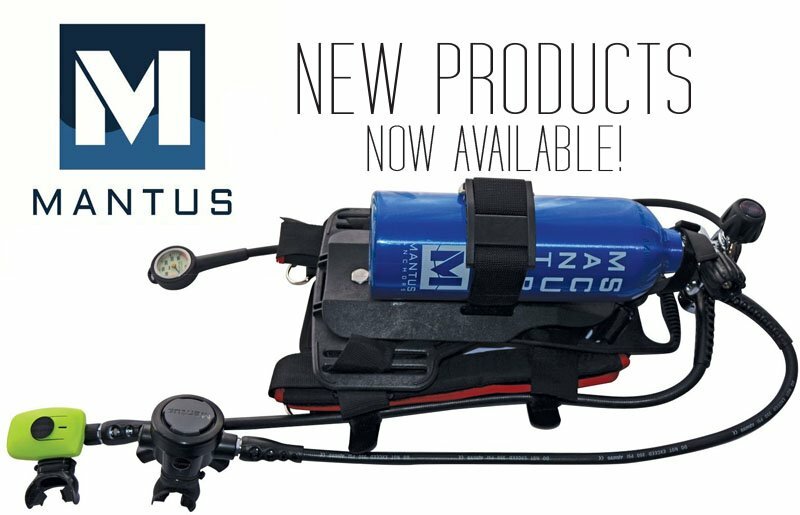 Mantus' new line of SCUBA equipment is a steadfast solution to diving enthusiasts' needs for portability, consistency, and safety. 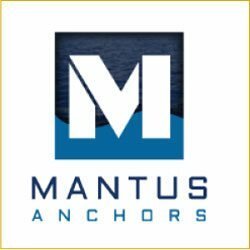 Similar excellence of quality and performance of Mantus Anchors, this new line of SCUBA gear is the diver's choice. 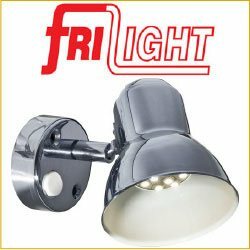 New Lighting Now Available From FriLight! 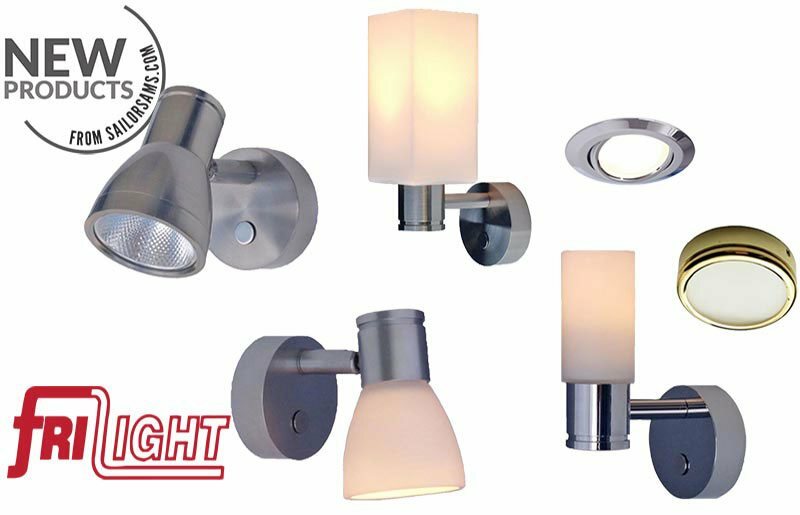 Six new, high quality fixtures are now available from FriLight. Browse our complete collection of lighting from the industry's TOP lighting manufacturers and always enjoy FREE SHIPPING on ALL orders over $99 from SailorSams.com! 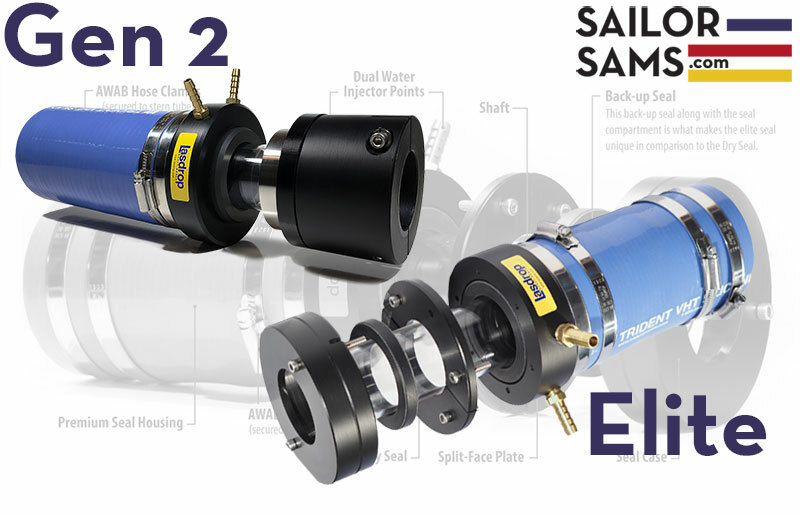 SailorSams.com is a specialized shopping experience designed to provide marine-grade, 12-24 volt lighting, world-class anchors, superior dock hardware, thoughtful stowing solutions, bad-boy boat protection, and more! We are committed to delivering products you will be able to use for years to come.